What’s Your Excuse for not Being More Confident? 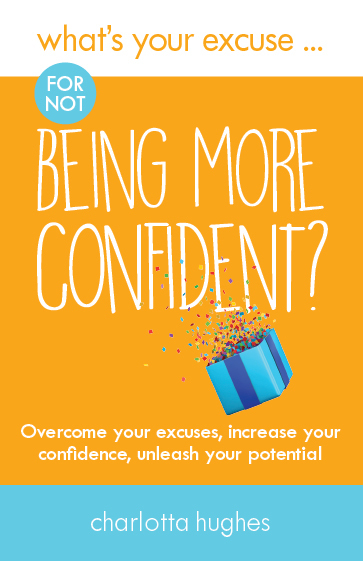 Do you feel you could achieve much more in life if only you had more confidence? Do you know you’d be happier if you were braver, or had more self-belief? Then this is the book for you. In this supportive and motivational book former Life Coach of the Year Charlotta Hughes takes a look at all of the ways in which we hold ourselves back and avoid expanding our horizons and she offers advice, ideas and inspiration to help change things. Scared of failure? Feel unappreciated? Hate change? Worried about what others might think? This book will help you overcome all of your excuses and give you the motivation you need to change the way you feel about yourself. 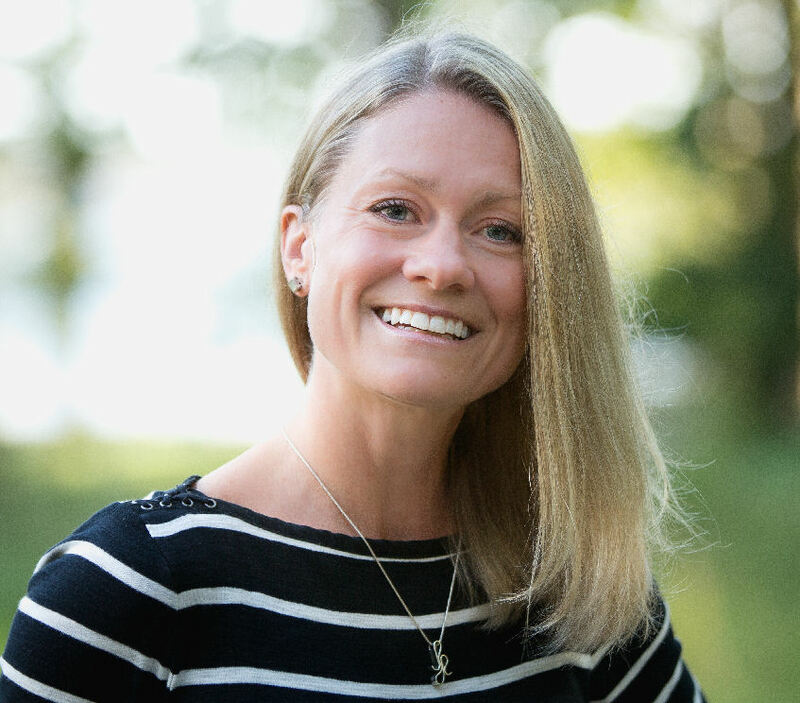 Charlotta is an award-winning specialist in confidence, direction and entrepreneurial coaching. This terrific book is packed full of insights and eureka moments that will help build the confidence of even the most self-doubting of readers. It’s easy to read, and the many exercises and tips are easy to follow and adopt, leaving us with no excuses for not feeling as confident as possible!